Blackpool is a vibrant, colourful town that never stops and never sleeps. 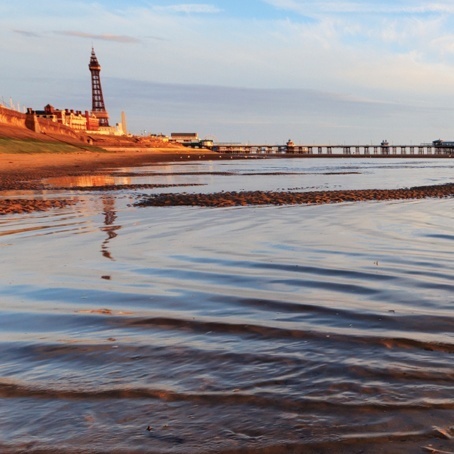 Situated in the North West of the UK, Blackpool offers a large range of day time and night time activities at value prices. Perhaps this is why Blackpool always proves so popular as a party destination. During the day, choose from many activities from dancing lessons to karting and of course the world famous Pleasure Beach theme park or Madame Tussauds. At night, pick up the pace and get ready for a night to remember as Blackpool comes alive! Restaurants, bars, clubs, and Cabaret...Blackpool really does offer the perfect hen stag or party celebration at the right price!